Please inquire about our new benefits package! WELCOME TO YELLOWHOUSE MACHINERY COMPANY! 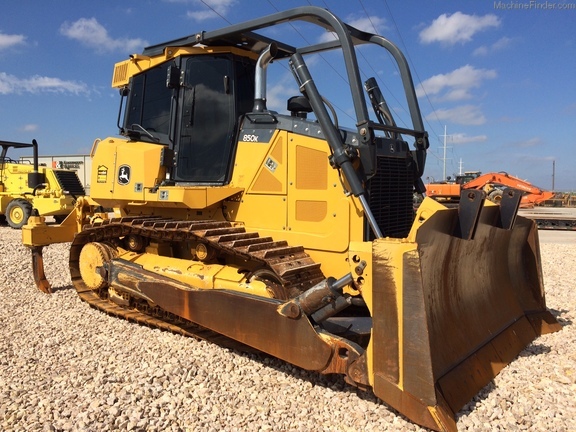 Yellowhouse Machinery Company is the oldest John Deere Construction Equipment Dealership west of the Mississippi River. We are headquartered in Amarillo, Texas. Our territory includes 98 Texas counties, and 45 counties in Oklahoma. We have full service dealership locations in Abilene, Amarillo, Lubbock, Midland/Odessa, San Angelo and Wichita Falls in Texas, Broken Bow, Enid, McAlester, and Tulsa (Sand Springs) in Oklahoma. 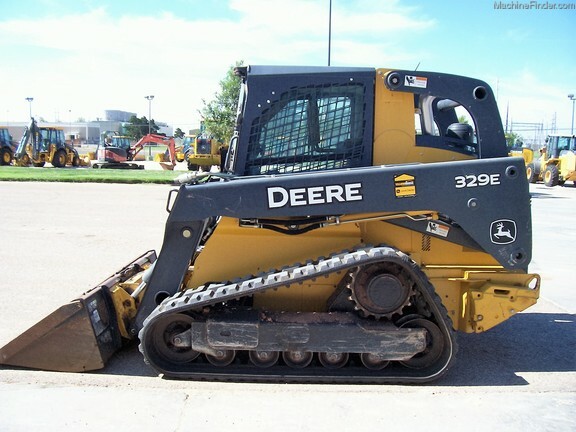 We sell, rent, and service the entire line of John Deere Construction equipment. 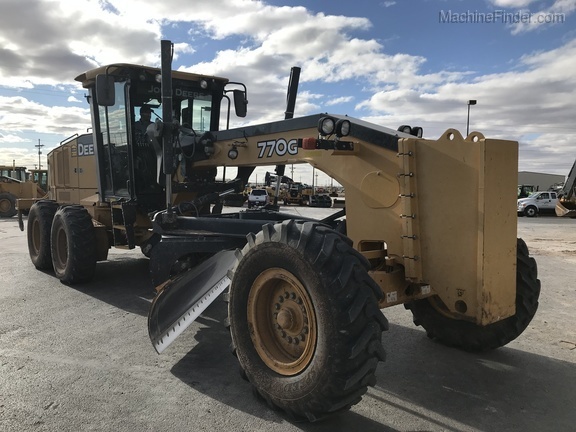 We also offer new and used construction equipment from Hitachi, Bomag compaction, milling, and recyclers, Etnyre ashpalt distributors, Etnyre trailers, telehandlers from JLG, brooms from Superior Broom, trailers from Interstate Trailer, Tecumseh, and Belshe, and NorAm motorgraders. Call or come by one of our ten full service locations today!